Aesop tells a story of a man who owned a donkey. He would offer a ride on his donkey to those who were looking to cross the hot desert. 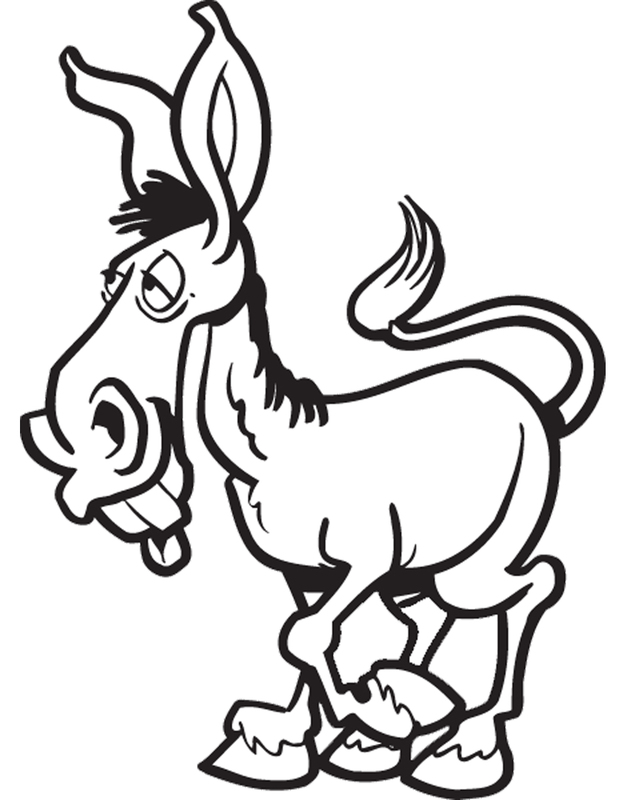 One day, a customer purchased this service and the customer, the man, and the donkey took off across the desert. After a few hours, the customer who was riding on the donkey decided he wanted to take a break. So, the customer dismounted and, seeing that the donkey cast a nice shadow, sat down in the shade of the beast. The owner of the donkey was not pleased at this, as he now had to sit in the blazing sun. The owner decided that he wanted the shade of the donkey. So, waiting until his customer fell asleep, the owner moved his donkey a few feet over and sat down in the shade of his donkey, which left his customer in the hot sun. Sensing the heat that was now barreling down on him, the customer woke up and yelled, “How dare you. 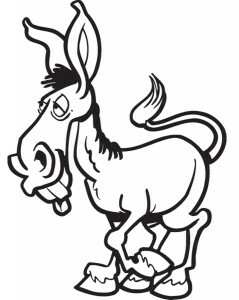 I paid for this donkey.” To which the owner replied, “You paid for the donkey, but not the shadow. If you want the shadow as well, you have to pay more.” The two men began to argue and the argument got so heated that the owner of the donkey slapped the customer. The customer slapped him back and they began to fight. The ruckus got so loud that the donkey became frightened and ran off leaving the man and the customer with no donkey and no shade. The two men sat in the burning sun and suffered – all because they were fighting over a shadow. The art of communication and team building can be a tricky thing. When people argue, they lose track of the desired result. Personally, the cost can be the loss of or damage to a relationship. Professionally, the cost could be the loss of business or a damaged working environment. In either case, during an argument, many people end up fighting over the shadows of their own opinions, agendas, and emotions – instead of looking at a situation logically or listening to the other person’s side of an issue. What always needs to be kept in mind is the end result. To improve your communicative skills – as well as your teamwork and productivity skills – the next time an issue arises that could lead to an argument, strive to keep in mind the desired end result. Quietly listen to the other person’s viewpoint and try to refrain from pushing your opinion or agenda. See if you can compromise with the other person. If it looks like you have come to a complete impasse, then follow the old dictum, “When in doubt, write it out.” Write down the desired goal and then each person’s ideas or views. Discuss these options and write down the “pros” and “cons” of each. Sometimes when you have it “all down on paper,” the proper option to take to achieve the end goal just pops out at you. Of course, this only works if each person gives up the childish need to “save face” or “always have it their way.” It’s humorous to think we will stop children from acting this way but, as adults, many do the same thing. Our desert friends acted childishly, and if they would have stayed focused on the desired end result – getting across the desert – sharing the shadow of the donkey would have just come naturally. Keep the shadows of your emotions and opinions in the background and focus on working together to achieve the desired result. 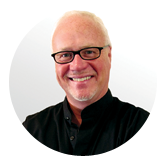 Recognized as a funny motivational speaker who actually has something to say, Bob Garner works with corporations worldwide to improve employee and sales productivity and performance. Watch his new funny keynote motivational speaker video now! Check out Bob’s audio CD, “A Motivational Moment” for more motivational stories that you can use in your presentations that tie into corporate themes.